Columbia city council candidates debated issues of energy and climate change at a forum on Wednesday. Missouri homeowners can now receive benefits for conserving energy. On Friday, Gov. Jay Nixon launched the Missouri Home Energy Certification, in an effort to recognize energy-efficient homes. 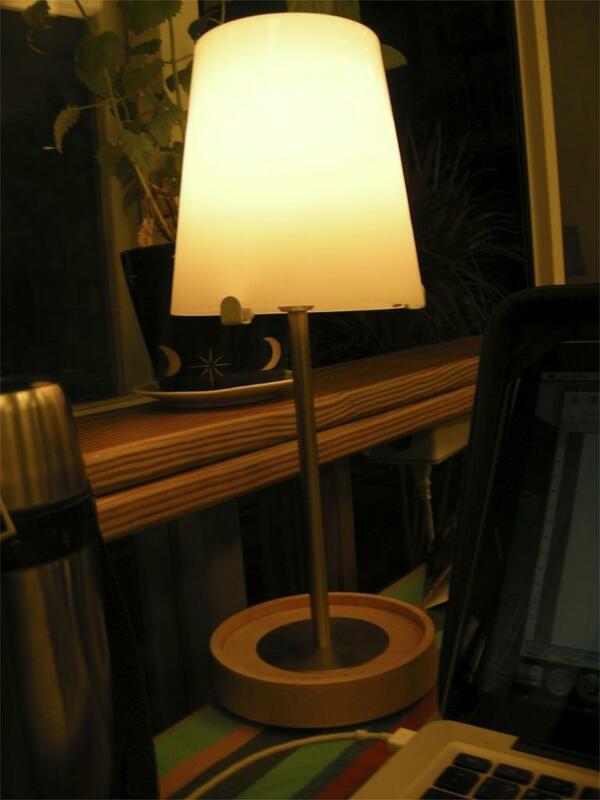 Many people across Mid-Missouri shut off their lights Saturday night to participate in Earth Hour 2014. The worldwide initiative started in 2007, and has grown rapidly since its inception. Two separate complaints were filed by Noranda Aluminum against Ameren Missouri after data showed Ameren earned more than what the state allows. 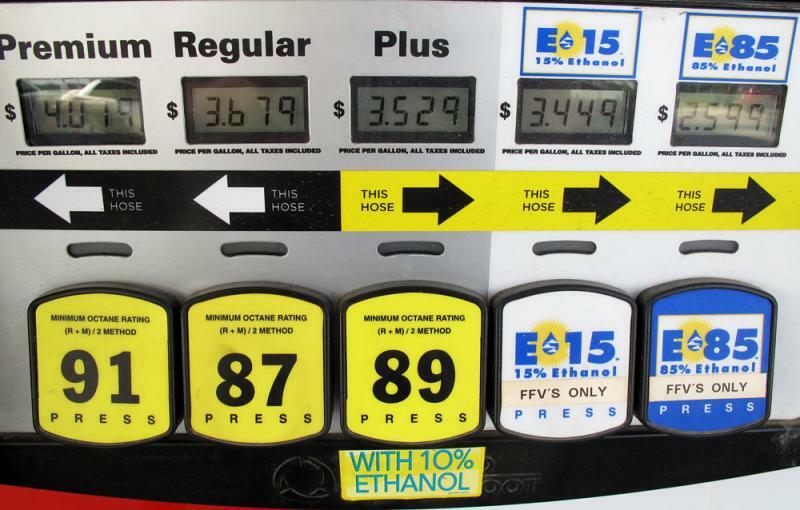 Field Notes: What does the future of ethanol hold? 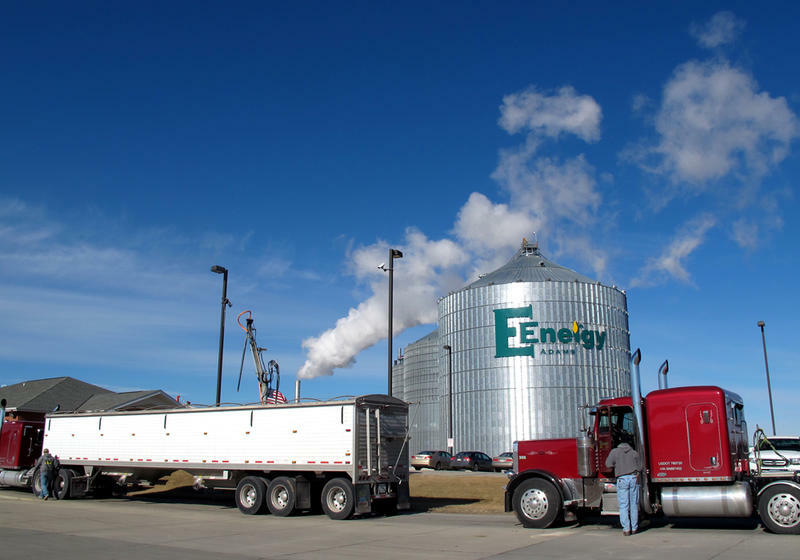 A steady stream of semi-trailers rolls across the scales at the E Energy ethanol plant near the town of Adams in southeast Nebraska. The smokestack behind the scale house sends up a tall plume of white steam. The sweet smell of fermenting corn is in the air. E Energy buys 65 million bushels of corn each day from area farmers and turns it into 65 million gallons of ethanol each year. Missouri utility regulators have given approval for what Ameren Missouri calls the most aggressive energy efficiency plan ever in the state. Under the plan approved Wednesday by the Missouri Public Service Commission, Ameren will invest $147 million over three years in several programs that seek to reduce electricity use by 800 million megawatt-hours. The plan was part of a negotiated settlement among Ameren, PSC staff, consumer advocates and environmental groups. 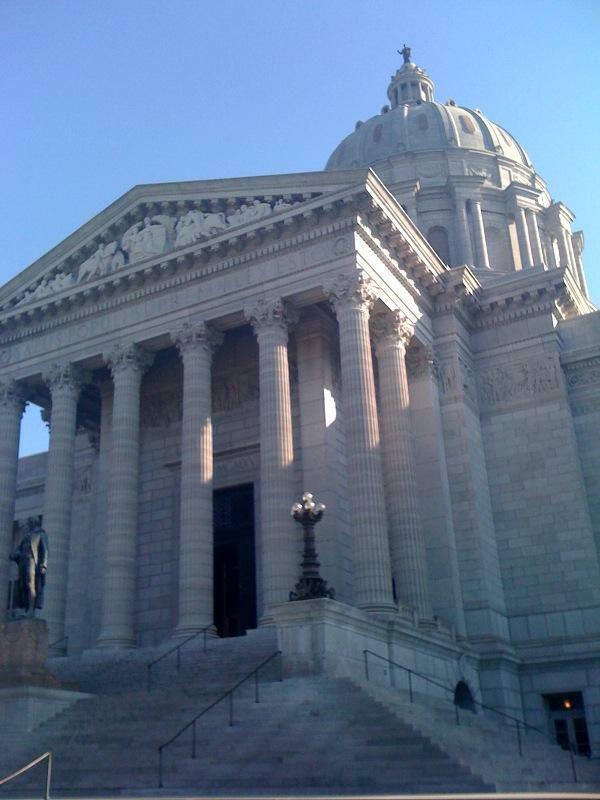 An independent political committee focused on energy issues says it spent more than $250,000 in July to influence three primary elections for Missouri Senate. 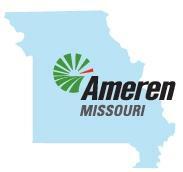 St. Louis-based Ameren Missouri presented details of its energy efficiency plan to the Missouri Public Service Commission on Monday. The proposal would cost around $145 million, which would result in the average home electric bill going up about $3 per month. 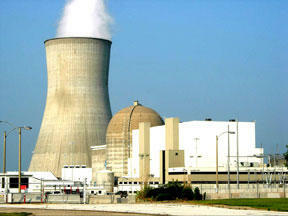 Ameren officials say, though, the plan would result in long-term savings of nearly half a billion dollars. Kevin Gunn chairs the Public Service Commission, which heard the utility’s presentation in Jefferson City. 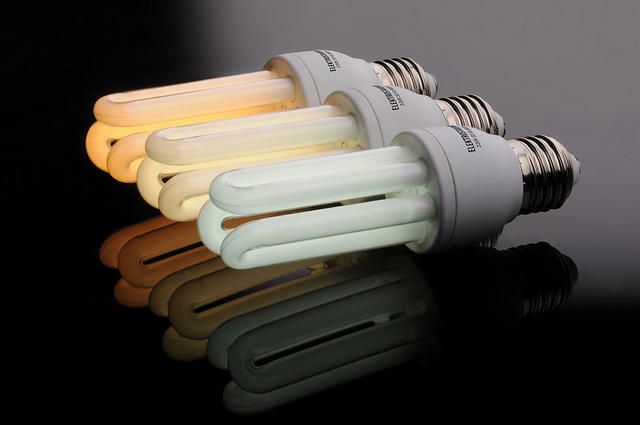 Ameren Missouri is pledging to increase its energy efficiency programs starting in 2013. If the plan is approved, it would allow Ameren to provide 145 million dollars in energy efficiency rebates over three years – a cost that would be passed on to consumers.